At the heart of Rossall’s broad and well-balanced curriculum are the principles of the International Baccalaureate learner profile. 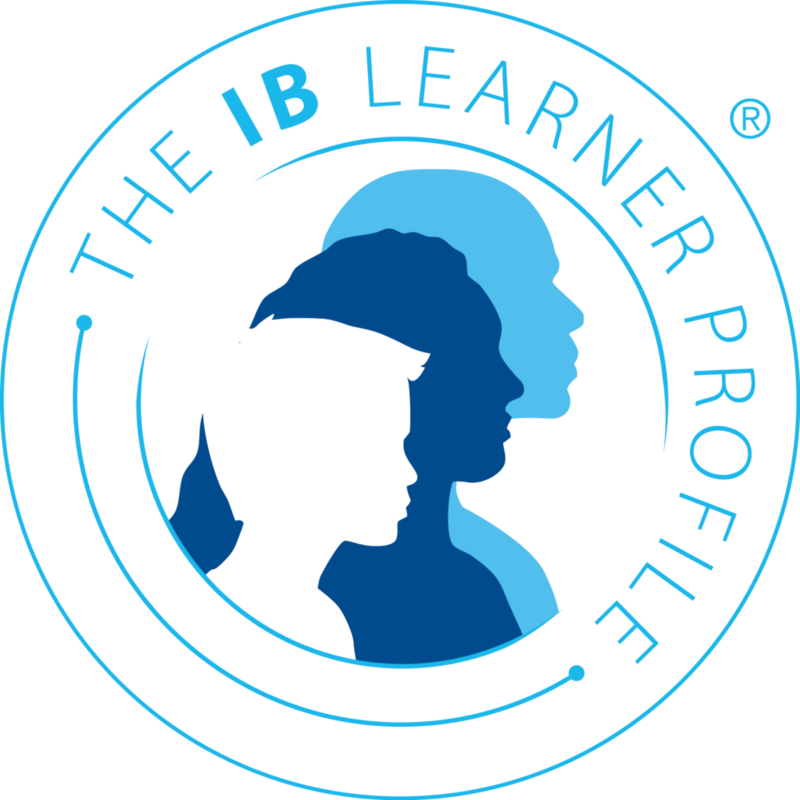 The IB learner profile and the very positive principles are infused into all of the learning at Rossall, whether as part of the IB Programme at Junior or Sixth Form level, or in the bridging years of Years 7-11. The International Baccalaureate Diploma is a unique educational qualification offered by over 200 schools in the UK and recognised worldwide as the educational ‘gold standard’. At Sixth Form level, Rossall offers the very best of two worlds - the traditional A Level route and the International Baccalaureate Diploma.